Traveling with couples has always been a passion for Signature Events, and we know that choosing to create a destinations wedding weekend experience for your family and friends is a big undertaking. Let us help you plan, create, and execute your destination wedding based on your own personal style and expectations. e have connections all over the world, so you can trust that we will put together the perfect team of vendors at any location you may choose. We assist you in everything – venue and vendor selections, contract negations, budget management, travel, guest rooms, save the dates, invitations, gift bags for guests (including details and customized schedules), marriage license requirements, menu selections, and much more. 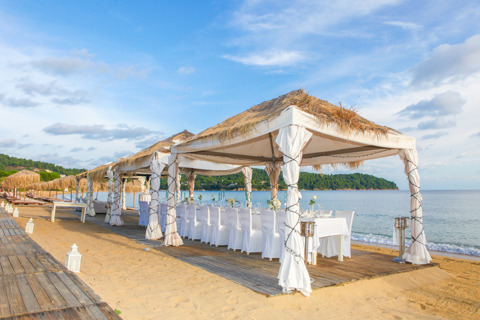 We are your personal on-site management for your wedding, wherever it may be, in order to make your wedding weekend a vacation for you as well! Located on the easternmost tip of the Dominican Republic, Punta Cana offers endless options for your perfect destination wedding weekend. 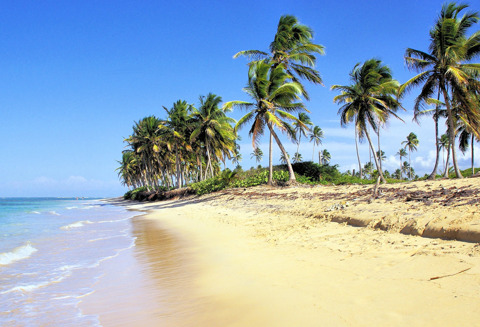 The sugary sand of Punta Cana and spectacular beachside resorts provides a magical setting for a destination wedding. Not only will your beachside photos be picturesque, Punta Cana also offers a plethora of activities for your and your guests to enjoy during your time there! Punta Cana is among the best destinations for golfing, zip lining adventures, traditional Dominican performances, and ecological exploring at the Indigenous Eyes Ecological Park. With an extensive network of connections in Punta Cana, Signature Events can help you create your perfect destination wedding. Our team will provide you with a seamless, stress-free planning experience and will be your on site management during your wedding so you can sit back, relax, and enjoy the beautiful sites that Punta Cana has to offer! Maui, also know as the Valley Isle, is the second largest island of the Hawaiian island and one of the most popular destinations for couples seeking a destination wedding. Hawaii is truly a gem of the United States and a perfect getaway for you to celebrate your nuptials! 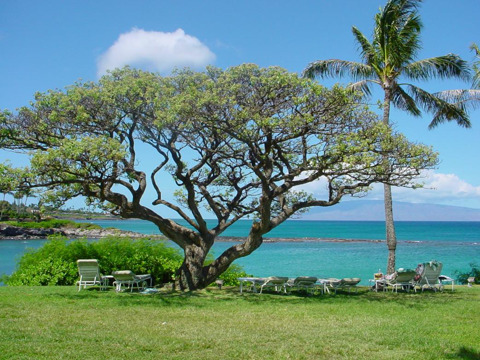 Maui is popular with couples seeking sophisticated accommodations and amenities for their family and friends. With an endless list of attractions and getaways, Maui offers breathtaking views on any part of the island. Make your wedding weekend adventure filled with activities like whale watching off the coast of Kaanapali Beach, snorkeling in Molokini's luminous waters, and surfing lessons off the shores of historic Lahaina. Karen and her team have created countless unforgettable destination weddings and have contacts all throughout the Hawaiian Islands! 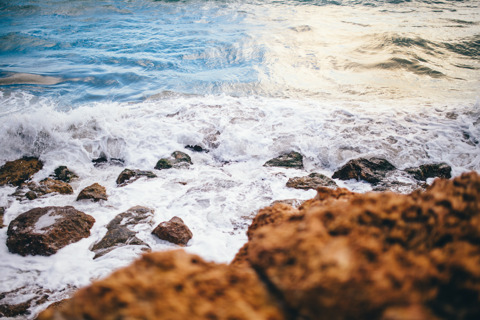 Let the Signature Events team help you create your perfect destination in beautiful Maui. If you have always dreamed of having your wedding at a villa with breathtaking views and unparalleled elegance, Tuscany is the perfect destination for your wedding. With hundreds of historic, private villas, a Tuscan wedding is a timeless affair. 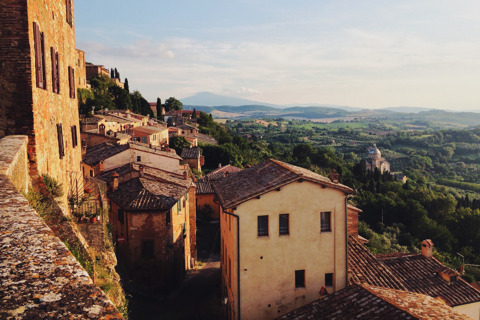 Not only does Tuscany provide an incredible backdrop for any elegant, romantic wedding, but it is also the perfect place to experience all the history that Europe has to offer. Tuscany offers museums filled with the world's finest art, wine tasting in historic vineyards, cooking classes with culinary masters, relaxing natural hot springs, and much more. Tuscany's central location also provides the perfect jumping off point to explore the rest of Italy and Europe! Let Signature Events help you create your perfect European destination wedding that you and your family will never forget. Located on the southern tip of the Baja California Peninsula, Cabo San Lucas offers the perfect escape in beautiful Mexico. Cabo San Lucas' rocky coast line opens up to incredible resorts that sport white sandy beaches and crystal clear waters. Cabo San Lucas' resorts are the perfect destination for any beach seeking couple. Cabo also offers an endless list of activities from touring the city center to flying high above the beautiful city in a private helicopter! Cabo San Lucas boast sunshine and temperate weather year round making it the perfect spot for a destination wedding! Signature Events can help you plan, design, execute, and manage your perfect Cabo San Lucas destination wedding from start to finish! Call us today to talk with Karen and the Signature Events team about your dream destination wedding!